The SEBA sprint race was also there druing the 6h of Paris. 55 riders tried to beat the time on this 60m sprint. Even a dos tried too. Lucas Polbos wins in 7 seconds 130. 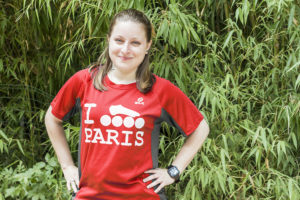 Mélanie Lise is the first woman in 7 seconds 734. 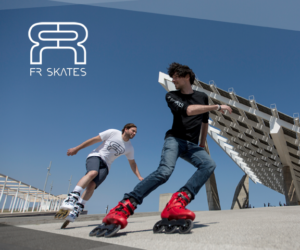 They both win a pair of FR skates. Angélique Lejeune’s time was 8 seconds 837, but her name was drawn to also win a pair of FR skates. Jockie is the best dog in 7 seconds 355. The 6h of Paris were also part of the Gay Games 2018. Participants from all over the world came to race for their cause. We were happy to share with them our passion for sport without discrimination! With or without Gay Games, you’ll always be welcome at the 6h of Paris. So, see you net year! Many thanks for your trust and for your registration to the 6th ‘6h Roller de Paris’! You are more than 600 participants, coming from 10 countries, and we are looking forward to welcome you next Sunday!!! At D-5, please find below some information to better prepare your arrival to this great roller skating celebration! You are looking for a good reason to come to Paris on Friday? The famous Parisian skating ride, the ‘Friday Night Fever’, welcomes you on Friday evening to discover Paris by night!!! Meeting point at 09:30pm in front of the ‘Gare Montparnasse’ railway station. Helmet and protective gears are highly recommended. Enjoy your week-end in Paris!!! Relay zone and teams installation zone are located at ‘allée de la Reine Marguerite’, in the ‘Bois de Boulogne’. (western Parisian wood). The access by the ‘avenue de l’Hippodrome’ is easy. Free car park is available on a place called ‘pelouse de St Cloud’, access via the ‘Porte de Passy’. You can reach this place for example via the ‘boulevard périphérique’ (the expressway around Paris), leave it at the ‘Porte de Passy’ exit. This car park is about 600 meters from the circuit. Caution: only a limited number of places is available (about 150 places). 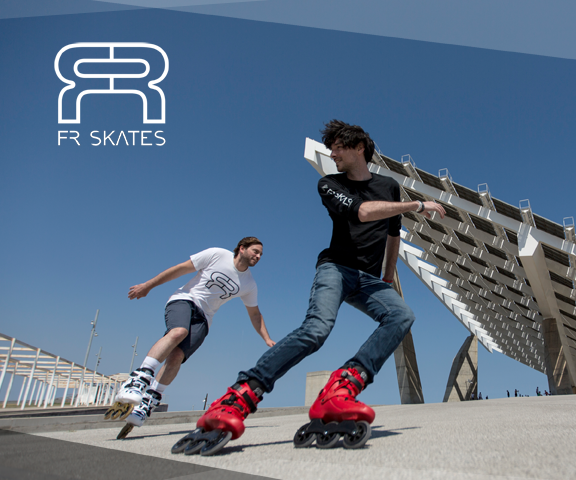 We strongly recommend coming by roller skating or by using public transportation: subway line 9 (‘Ranelagh’ station), or line 10 (‘Boulogne Jean Jaurès’ station), or Bus ‘PC1’ or 32 (‘Porte de Passy’ stop). See details in the map (expect 15 minutes walk from subway stations, and a bit less than 10 minutes from the bus stops). The relay zone and the village won’t be accessible by car from 9am to 7pm. Drop your stuff before 8:45am. You can install your team on the large pavement of the ‘Allée de la Reine Marguerite, on the left side when coming from the ‘Avenue de l’Hippodrome’. You can choose your place as you want. If you want, you can install your tents on the sidewalk. Nothing should be installed on the road. Bring your own chairs and tables (not provided)! In addition please note that no electrical supply will be available. The circuit will be open for warm-up at 10:30am. If you want to warm up before, it will be possible to do it from 9:00 but the circuit will not be protected. You will share it with other users (pedestrians, cyclists) under your own responsibility. You will be welcomed at the ‘Retrait des dossards’ stand (bibs withdrawal) on Sunday from 9:00am to 10:30am. You will be able to withdraw your bibs (one for each team member, to put on the top of the right leg); don’t forget to bring safety pins (4 for each team member) ! We will also give you the chips (one for each team member); prepare a 100€ deposit (SOLOS) / 200€ deposit (TEAMS). A bag with gifts / refreshments will be given to you (see below). Coffee, tea or Cristaline water and a drink will be proposed to welcome you at the “Buvette” located at the same place! 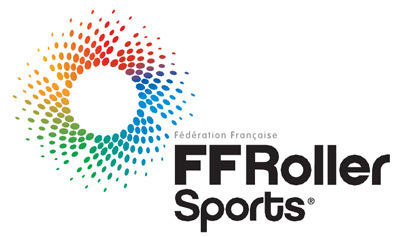 If not already done, please bring your medical certificate or French skating federation (FFRS) license with mention ‘roller en compétition’ and your payment. People without medical certificate or license will not be admitted to the race. The start is ‘Le Mans’ style. You stand shoeless on one side of the road, your skates are on the other side, and at 11:00am, you run to put your skates on, and start the race. You must be ready in the start zone 5 minutes before. For the solos that don’t want to start shoeless, a second start will be done with a 2 minutes penalty. As the start is shoeless, plan a flip-flop of something like that if you don’t have a sock. The tarmac will be hot with the temperature. 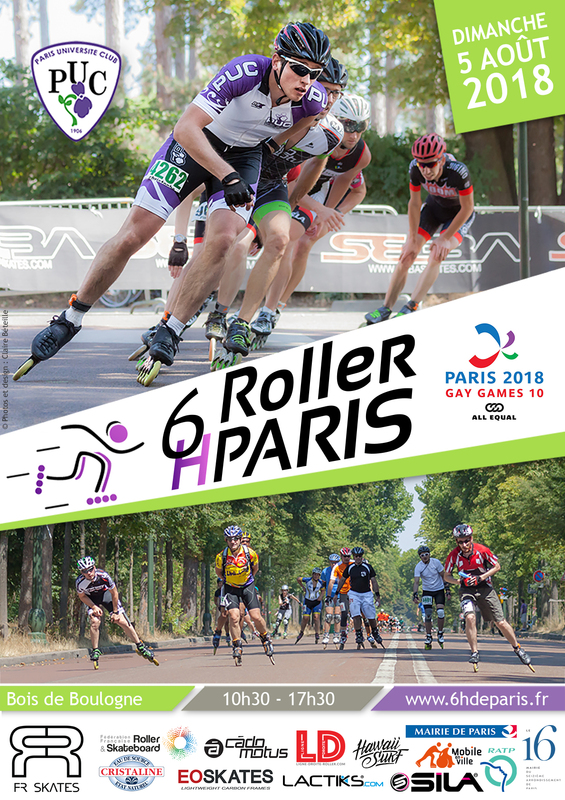 The ‘Village Roller’ will be open on Sunday 5th August from 09:00am, at the ‘avenue de l’Hippodrome’ / ‘allée de la Reine Marguerite’ crossing. You will find our partner stands: SEBA, Ligne Droite, EO Skates, SILA, Cado Motus and Mobile en Ville ; go to see them for your shopping, and to thank them for supporting the ‘6 heures de Paris’! You will also find there the ‘SEBA Sprint Race’, 60-meter race, standing start, open to everybody, with many nice gifts by lottery (a pair-of-ROLLER SEBA skates) and to the 3 best ones of each category (men/women), and animated by Igor CHEREMETIEFF, slalom world champion. Also located there: bibs withdrawal, the ‘Buvette’ with drinks and sandwiches, cakes and crepe, French specialty), and, in the back, toilets (friendly for the environmentally). This is a 60-meters sprint race, standing start, with time measurement by cells. 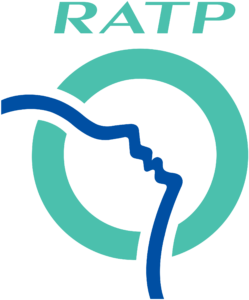 Two attempts (maximum) are allowed for each participant. Splendid SEBA gifts will reward participants by lottery and the 3 best ones of men and women categories. So, who will be the king or the queen of the sprint this year? Come to test your maximum speed all along the day and to compare yourself with the champions! These initiations are for all, children and adults, and are located near the ‘Village’ between 11:00am and 05:00pm. They will be conducted by ‘I Skate Paris’ coaches! Rollers, helmets and protective gears will be provided if you don’t have your own. 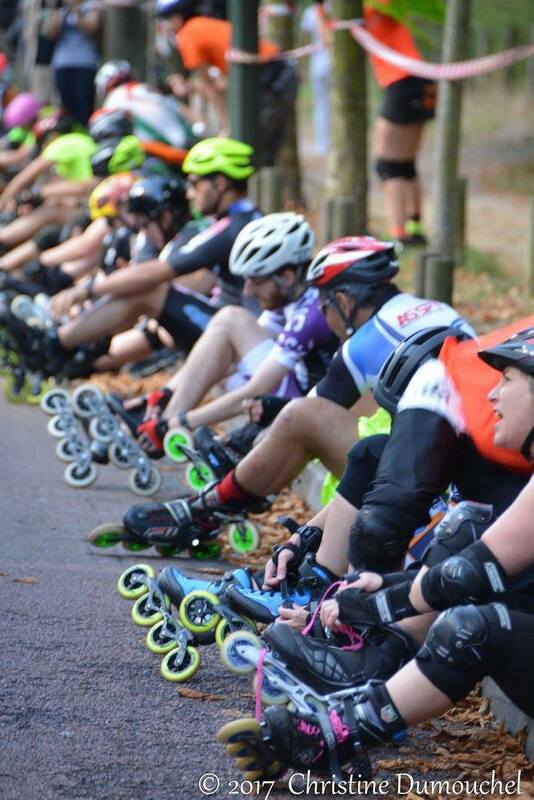 The Africa Roller society ‘ll be in the village during the race. It collects and redistribute skates for Senegalese clubs. If you want to donate your old gears: wheels, bearings, rollers, frames, protections, helmets, etc. are welcome whatever their condition and they’ll have a second life in Africa! You will be able to consult your provisional results during the race under the ‘Chronométrage’ (timekeeping) tent. TROPHIES WILL BE GIVEN AT 5:30pm, take the opportunity to visit our partners stands: FR, Ligne Droite, EO Skates, SILA and Cado Motus. A drink will be offered after that to continue the celebration! Each participant will receive 2 cereal bars, 1 compote and 1 big CRISTALINE bottle of water. 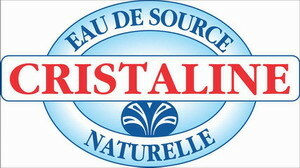 CRISTALINE bottles of water will be at your disposal near the “Retrait des dossards” (race number withdrawal) stand. On the circuit, water will be delivered only to solos. Please do not take water at this refreshment point if you are in a team. We also recommend to bring your food and own drink for the race. All of this with low prices. We are looking forward for you!!! We have planned for you refreshments with CRISTALINE water during all the race, with also compotes and cereals. We’ll provide small CRISTALINE bottles of water. These bottles are only for solos ! No storage room will be available for your belongings, you are responsible for your own belongings. You will have priority at the toilets! On the circuit, there are several tight turns requiring attention: please SLOW DOWN before these tight turns and take care of slower participants! CAUTION: the circuit is composed with roads which can have an irregular coating in some places. Take care! We strongly recommend to make a preliminary exploration of the circuit before the race start. You can do it from 10:30am. On the relay zone, you can go backward only alongside the sidewalk. it is strictly forbidden to go backwards elsewhere on the track. Any infringement to this rule will result in a one lap penalty for your team. In general, we ask you to pay attention to your own security and to the security of the other participants, in order to make sure this event remains a nice celebration! We wish a nice final preparation to all of you! See you this Sunday in a friendly atmosphere for the most beautiful event of this 2018 summer!!! We have until Sunday 29th August, at 11:59 PM to register us at the race and to win the Paris’s cup! Only one week before registration closure! 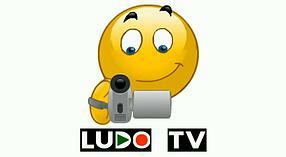 End of the registrations on Sunday 30th August, at 11:59 PM. Registrations: prices increase in one week! Only one week before registration prices increase ! M-3 the poster for 2018! Les 6h de Paris are coming in three months ! This is the poster for 2018! 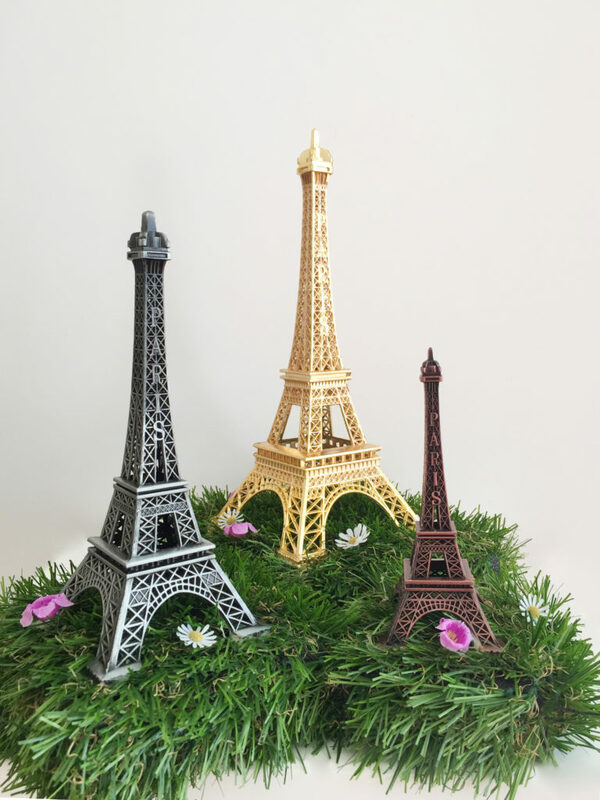 Registration at 6 hours of Paris is open ! Registration at 6 hours of Paris is open! The race will take place on August 5th, 2018. Register right now! 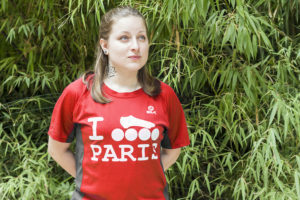 The 6 hours of Paris skates are also part of the 2018 Paris Gay Games. With regard to the other races of the “challenge grand nord”, it’s a surprise. It will come soon. 2 days before registration closure! Only 2 days before registration closure! Registrations will be closed on Sunday 30 August at 11:59 PM!